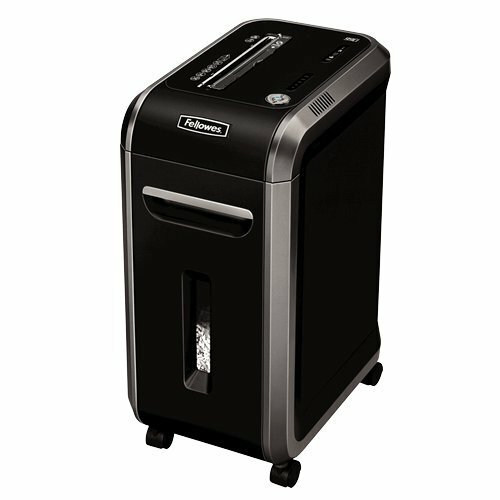 What do you use to shred personal documents such as credit card, CDs, papers? 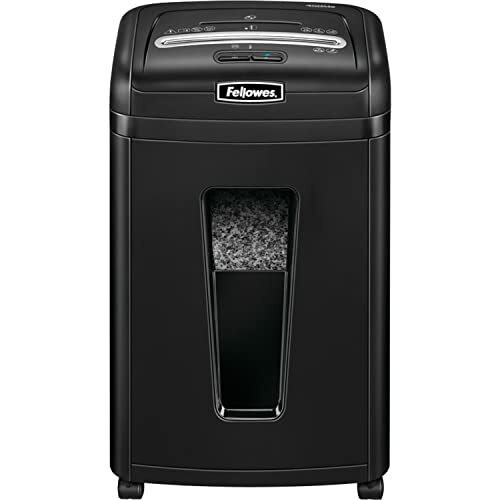 You need to get a shredder for that, and if you have AmazonBasics 12-Sheet Cross-Cut Paper/CD/Credit Card Shredder, then you can shred all your confidential information in an efficient manner. It made its debut on the market in the year 2011, a private label of Amazon and one of the top-selling product. 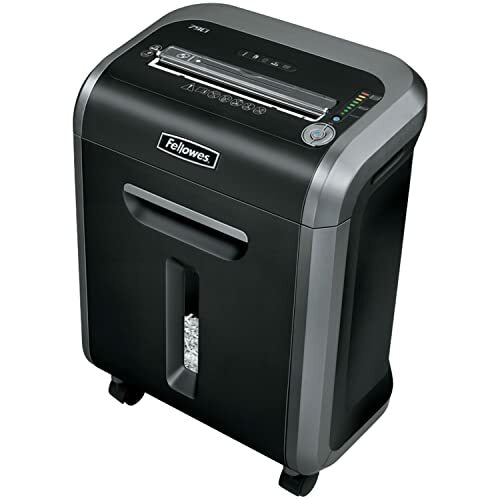 This shredder will cut everything from staples to hardcover, even up to 12 sheets attached. If it jams, the reverse feature will help you to clear jams. The product comes with frustration-free and environment-friendly packaging. You do not need to use the knife or cutter any longer to open the box; the packaging keeps your box protected, and you can use it several times without any hassle. Why is the product great? Ability to shred special materials – It can shred elements such as CDs, credit card, staples and small paper clips. It has a special slot to shred CD that comes with different shapes of the blade. A credit card icon comes in the center of the control panel helping you to know where to feed them for shredding. As for staples and small paper clips, it cuts as smooth as paper with this amazing device. It is also able to shred cardboards, cereal boxes, glassine envelopes, junk mails and newspapers. Shredding unit – You will find the equipment unassembled, but it is not tough to assemble back. You need to mount the detached head securely on the wastebasket and plug the cord back on the right side into the power source to start the machine. 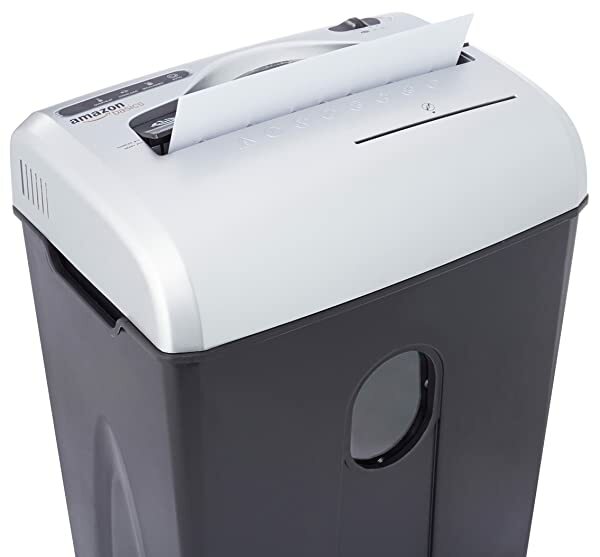 Shredding capacity and speed – It comes with amazing shredding capacity of 12 sheets of 20lb bond paper at a single pass. As for the speed, it cuts elements in feet per minute and thus it is reasonably fast. AmazonBasic model operates on a 5/30 duty cycle. You can run it for continuous 5 minutes and then you need to cool it off for 30 minutes. What customer thinks about the product? In Amazon, it has received more than 2070+ reviews and still receiving. It has 4+ stars out of 5. People who are using it satisfactorily say it has a robust performance and shred for a long time without overheating and jamming. When it overheats, it needs to be shut off for 30 minutes. The users say they have a hard-core motor and sturdy shredder with a compact design. The greatest satisfaction comes when people see that it works as advertised and keeps on trucking. However, it is a bit noisy, and the warning signs of misalignment shoots off frequently are some of their common cons. Still they are the best among its users. 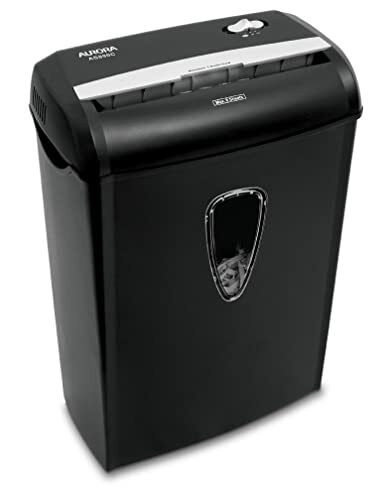 The flap over the shredder makes it harmless to the child or your pets. Moreover, it is shredsafe, which indicates about the automatic stopping of the machine when it overloads. 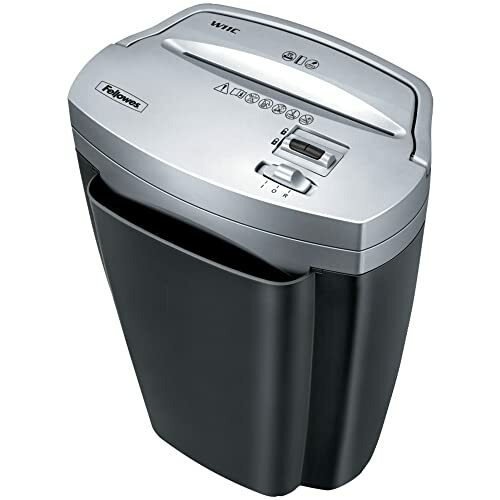 However, it has a detachable shredding heads and their wastebasket, but the built-in safety lock protects it blades from any harm. You will find the instruction manual that states clearly that due to your negligence you can lose their facility in warranty period. You need to take care of it properly to make it run for long time. The most basic thing is to lubricate the shredding parts with vegetable oil or cooking oil every month. Cleaning is an important part, if you like to maintain your shredder, for more tips you can consult the manual. 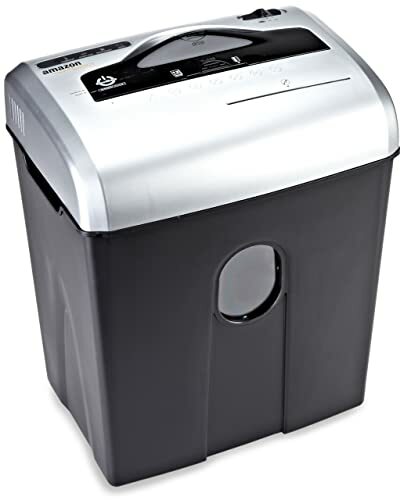 AmazonBasics 12-sheet crosscut shredder can dispose of CDs, credit cards, and confidential documents with ease. 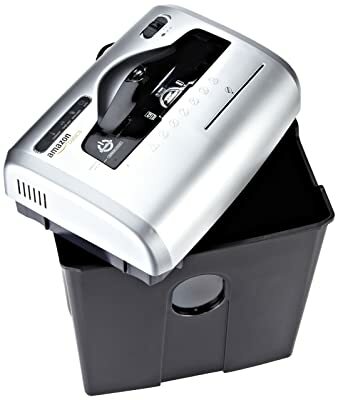 The ability to shred staples and small paper clips, plus helpful indicators all helps in the smooth operation of the device. Comes with multiple safety and childproof features makes it perfect for the home, office or personal use. Performance is reasonably pretty, and DIN P-3 classification makes it one of the best among its various competitors. 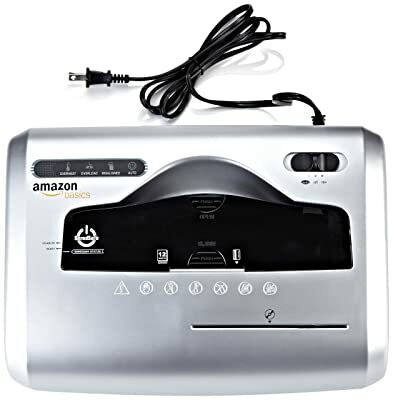 To order your product, visit the Amazon Stores today or click on the following AmazonBasics 12-Sheet Cross-Cut Paper, CD, and Credit Card Shredder.